You are here: Home / Energy and Environment / Is the conflation of ‘hazard’ and ‘risk’ skewing the pesticides debate? The debate over the safety and impact of pesticides – and especially the weedkiller glyphosate – is littered with ignorance of available statistics, conceptual confusion and misuse of statistical methods, writes Ian Plewis, Emeritus Professor of Social Statistics at The University of Manchester. The evidence indicates that the risks from glyphosate are small once typical exposures are taken into account. The crucial distinction between hazard and risk has been clearly and widely spelt out by scientists since the publication of a controversial report by the International Agency for Research on Cancer (IARC) – but this distinction is still being ignored by some. We need more high-quality, publicly available data, and robust studies on the use and effects of all herbicides. Data from the UK and US data show that farmers have applied more and more glyphosate to their main crops over the last twenty five years. And it is likely that nearly all farmers in developed countries control weeds chemically and are unlikely to stop doing so. But applying more herbicides like glyphosate does not necessarily mean increasing the chemical burden on the environment when it comes to controlling weeds. Herbicides are not homogeneous; they vary in their environmental impact and any assessment of their effects needs to take this into account. The controversy about the safety of glyphosate has been rekindled by the IARC – the WHO’s semi-autonomous cancer agency. In recent weeks The Times newspaper has reported [paywall] that the scientist who guided the IARC process is in the pay of litigators who are pressing a class action suit claiming that glyphosate causes cancer – a claim that rests almost entirely on the credibility of IARC’s determination. But this and other controversies aside, it is of the way the IARC sets about assessing risk that raises particular concerns. In March 2015, the Agency issued a class 2A classification to glyphosate, stating that it was ‘probably carcinogenic to humans’. This classification has received considerable critical attention from researchers and commentators as well as a lot of publicity in the media. There are two main strands to the criticisms of the IARC’s work. The first is that, even in their own terms, IARC did not always satisfactorily assess the evidential value of the many studies available to them. The other, and arguably more pertinent strand relates to the important but subtle distinction between ‘hazard’ and ‘risk’. ‘Risk’ takes the dose into account – ‘hazard’ does not. The IARC approach leads them to assess the hazards of different aspects of life. Thus, for example, sunlight is classified by IARC as a class 1 carcinogen: ‘carcinogenic to humans’ (and thus more dangerous than glyphosate). Of course, prolonged exposure to sunlight can be dangerous but some exposure is necessary in terms of vitamin D intake. A similar issue arises with glyphosate; it could be dangerous at extreme doses but the evidence from regulatory bodies suggests that it is not dangerous if used in accordance with herbicide manufacturers’ instructions about dilution and protection. In other words, the evidence indicates that the risks from glyphosate are small once typical exposures are taken into account. The distinction between hazard and risk has been clearly and widely spelt out by scientists since the IARC report but seems to be wilfully ignored by some, including ‘green groups’, who proclaim that Monsanto’s super popular weed killer, Roundup, ‘probably causes cancer’, and have campaigned to have it banned in Europe. As a result of these campaigns, the EU has relicensed glyphosate for only five more years rather than the 15 years expected as a result of the assessments of the EU’s own regulatory authorities. farmers in poorer countries might be discouraged from using such a relatively benign herbicide and so lose a much needed opportunity, ideally within the context of integrated weed management, to increase crop yields. Although the current evidence against glyphosate – and especially its effects on human health – is weak, there are issues that need to be kept under review and where more investigations are warranted. We need good data, and well-designed and analysed studies on the use and effects of herbicides and other pesticides. And these data should be produced and made public in a transparent way. This applies as much to the multinational companies as it does to academic researchers. We also need a more honest debate about the costs and benefits of herbicides like glyphosate and to stem the tide of misinformation. At a time of such pressing environmental concerns, and when the value of evidence and expertise is constantly being questioned and even undermined, ‘green groups’ and journalists might reasonably be expected to critically examine their own roles in how public debates of this kind are conducted. This piece is based on a longer article that appeared on the Genetic Literacy Project web site, and in the journal Radical Statisticsin September 2017. 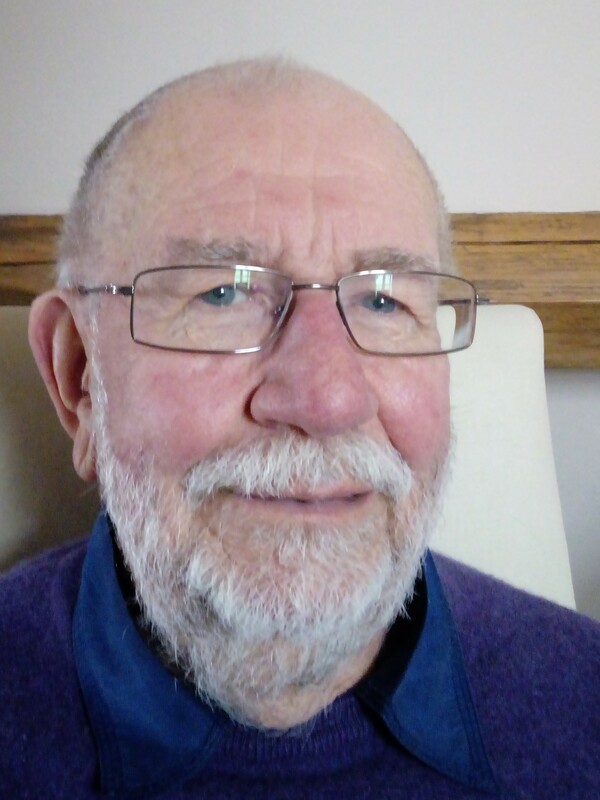 Ian Plewis joined the university as Professor of Social Statistics in September 2007 having previously worked at the Centre for Longitudinal Studies, Institute of Education, University of London since 1999 where he was Professor of Longitudinal Research Methods in Education. He retired in 2015 and is now Emeritus Professor.